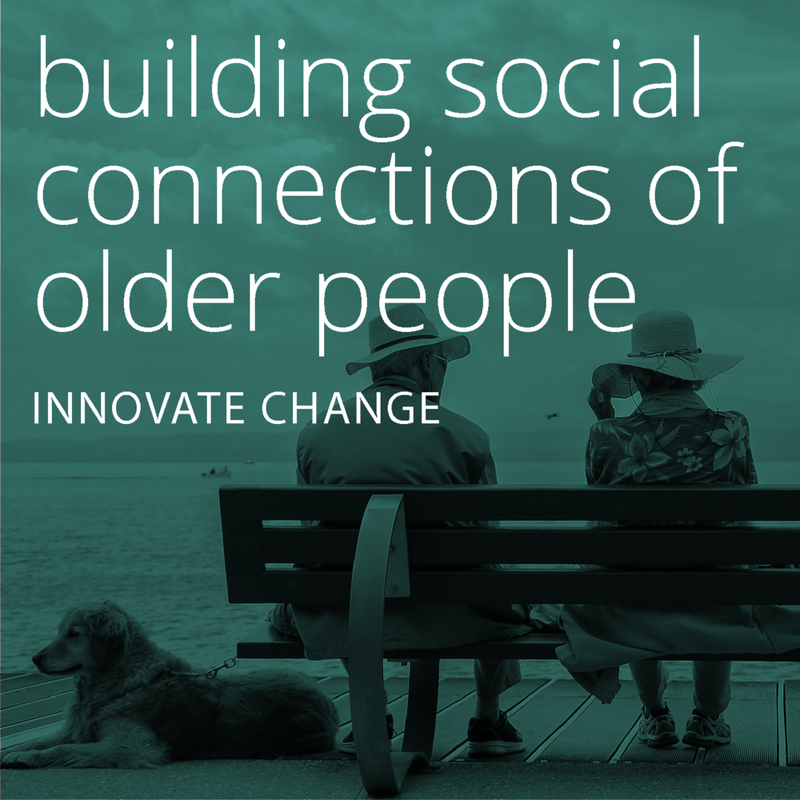 We’ve curated some of our favourite projects that contribute to social connectedness, youth development, whānau well-being and positive ageing. We have worked on over 60 projects since 2012. In addition to the organisations listed below, we’ve worked with MidCentral, Hutt Valley, Capital and Coast and Northland DHBs, the Health Promotion Agency, ASB Community Trust, the Vodafone Foundation, Women’s Health Action, Well Health PHO, Healthy Families, the Public Health Association, Community Waitakere, the New Zealand AIDS Foundation, Evolve Youth Service, and others. If you’d like to talk about a project that isn’t featured below don’t hesitate to get in touch, we’d love to talk.